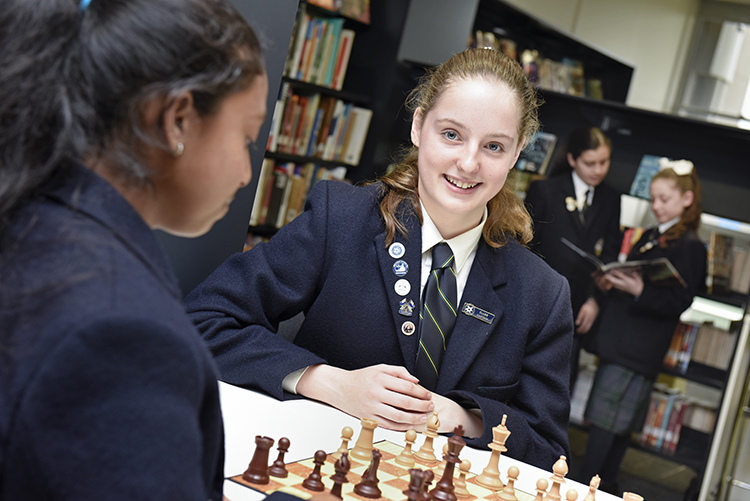 Mount St. Joseph Girls’ College breathes life into contemporary learning, inspires girls to strive to fulfil their goals and celebrates their many talents. At the heart of our mission is the rich heritage we have inherited from St. Mary of the Cross MacKillop. We are committed to the partnership between staff, students and families and we recognise that every girl has individual talents. They are encouraged as independent learners to identify and pursue their goals of academic excellence and the mastery of new skills through sporting endeavours, creative and performing arts pursuits, exploration of new technologies and responses to social justice issues. 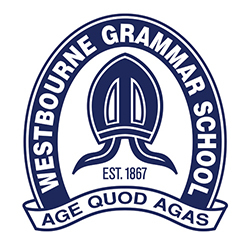 Our College is based on a culture of positive relationships through which students and staff can flourish in a learning environment that is inclusive, safe and stimulating. Trusting relationships that share a vision of how to support each girl as they fulfil their potential is the cornerstone of our community. We value parents and carers as the primary educators and seek to partner with them in the steadfast support of their girls as they grow towards independent adulthood. 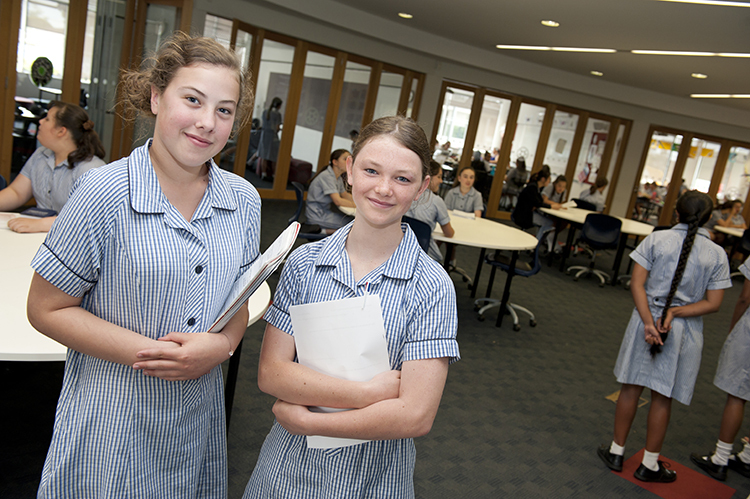 The academic success and caring nature of our girls is well known in our local community and many parents of newly enrolled students comment that our past and present students have been the strongest influences on their decision to enrol their daughter at our College. Our staff model lifelong learning and we are continuously engaged in our own growth as professionals as we seek to meet the changing needs of young learners. In this sense, we are committed to knowing the girls with whom we walk, so that they feel known, heard and truly valued. We are continuously responding to the needs and hopes of every girl as they strive to grow into happy, confident, knowledgeable and proud young women with a strong sense of belonging and purpose. We are as proud of our girls as they are of their College. I encourage you to come and meet them on a school tour or open event in 2018.